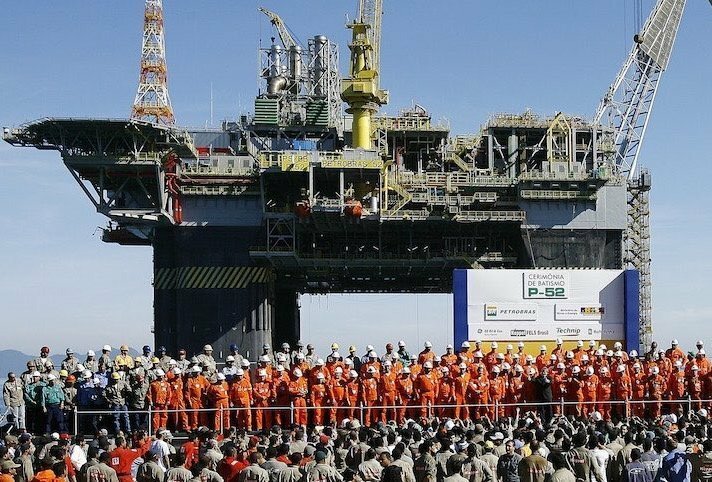 The chance of a strike by Petrobras workers has become likelier with the rejection by unions of an improved pay offer from Brazil’s state oil company, according to Reuters. Representatives of the two biggest worker confederations for the oil industry – FUP and FNP – turned down an offer of a 6% hike in basic salaries, up from the 4.87% offered last month. The stewards, who were authorized by their membership to call a strike after last month’s pay offer vote, want rises that are closer to the 9.12% annual rate of inflation. Petrobras – with 50,000 employees and many lucrative offshore drilling projects – is the world’s most indebted oil company and has been in a severe cost- saving mode for more than a year with asset divestment, budget cuts and voluntary redundancies all in play. The cutbacks have also been a source of rancour with the union federations. Last year the union took strike action for two weeks in November to protest against the cuts, costing 2.29m barrels of output.